It’s Friday! And we finally had to turn on our heat. Boo. BUT, there are plus sides to winter weather, right? 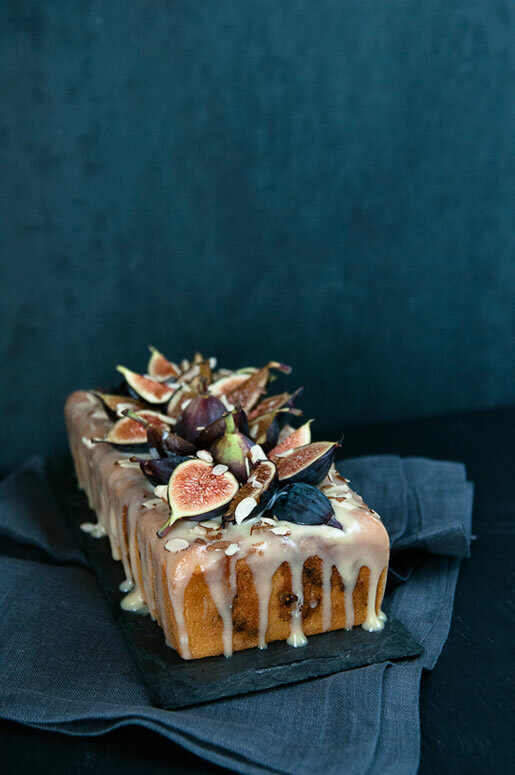 Like eating delicious and decadent cakes, cookies and sweets such as this gorgeous Fig Almond Tea Cake with Coconut Honey Glaze from the Hungry Rabbit. I’ve told myself I need to make this cake for Thanksgiving…but I’m not making any promises. 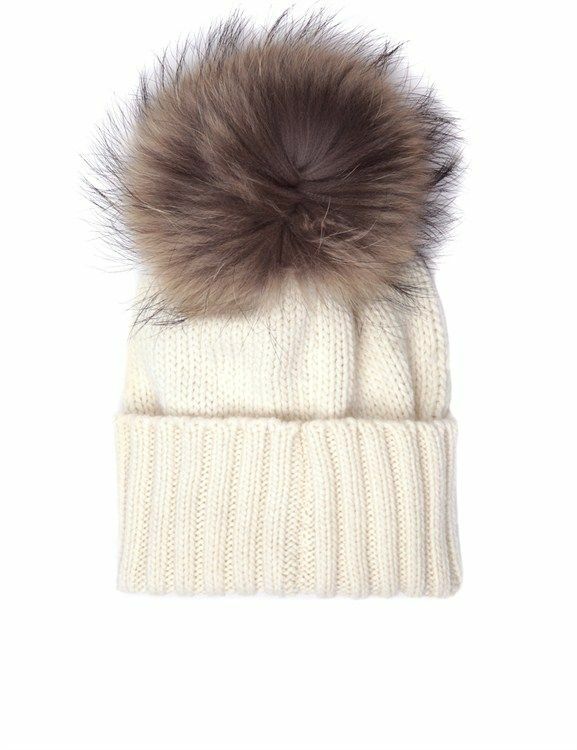 Another plus side to the chilly temps is that you can bust out (or buy) super cute winter clothes! I LOVE having four seasons (even though I complain about the cold a lot) and one of the main reasons is because I can shop for all kinds of different weather. I’m obviously obsessed with Alexa Chung and think she is perfect. So of course her collaboration with Tommy Hilfiger is phenomenal…and expensive. 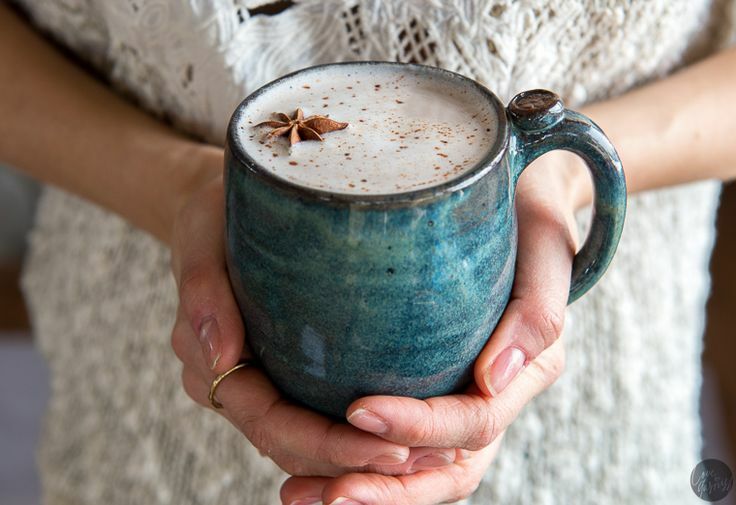 And to keep you warm when you’re not running around in super stylish winter garb, how yummy does Coconut Chai sound? This one is my favorite. 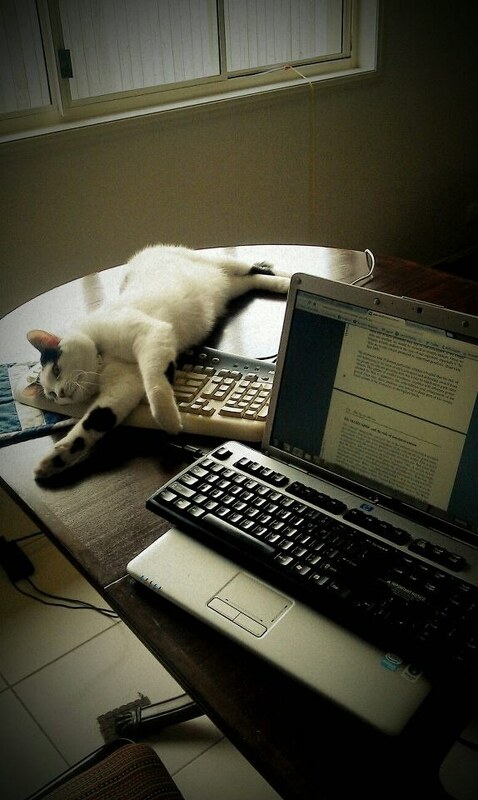 And you may even have an extra one lying around…the keyboard “decoy” is a cat owner necessity. If you’re a cat owner you understand the struggle that it is to try and type or get anything done when your cat decides it’s nap-time on your keyboard.